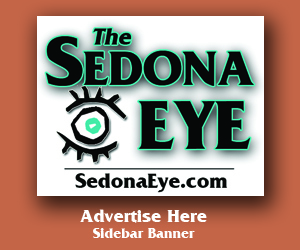 Sedona Eye » Don’t Be a Victim: Call the Police! Home » Business » Don’t Be a Victim: Call the Police! 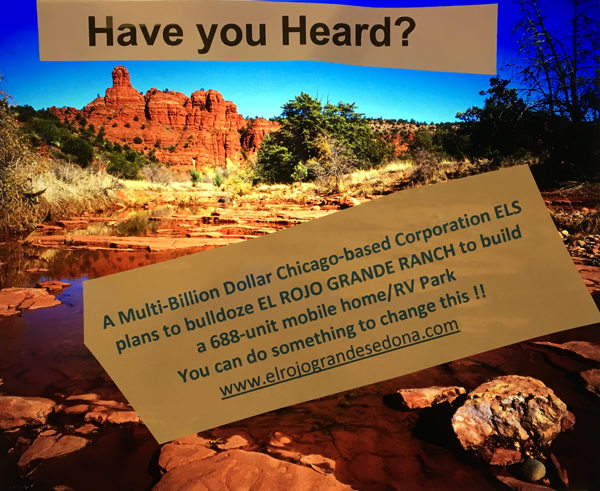 Sedona AZ (March 14, 2018) – If you know how scammers work, you will be better prepared to recognize a scam and not fall victim. Learn how to protect yourself from a scammer! Every few months, scammers re-try their tactics within a community they’ve already hit. Recent reports to the Coconino County Sheriff’s Office include receiving a phone call identified by Caller ID as a local number. This is often step one in a telephone scam. The person initiating the call fraudulently represents themselves as from the Coconino County Sheriff’s Office. The caller says that you need to personally appear at the Sheriff’s Office. Don’t fall victim. Do some research and follow up directly with the agency the scammer claims to represent – do not call back the phone number that the suspicious call came from. In most cases, the caller eventually uses scare tactics to compel the person to make a payment for a ticket or warrant that does not exist. The caller may request that you use green dot or a similar pre-paid card, wire transfer or other means. Sometimes scammers ask for a monetary donation (such as for a fraternal order or police). Other scams include people fraudulently representing themselves as utility companies threatening to shut off services if you do not make immediate payment through a green dot card, or some other nontraditional utility payment. Because they have personal information about you, scammers can make you believe they’re legitimate. Unfortunately, there are many websites and publicly available databases which make personal information easily accessible to anyone. Even you can find out personal information on your family, friends and neighbors! Be aware that scammers can spoof phone numbers and Caller ID information to make their call appear to be from a legitimate source. They may even pretend to be someone who actually works for Coconino County Sheriff’s Department or your local law enforcement agency by using a legitimate employee’s name! If you suspect a call is fraudulent, hang up and call our office. The most recent scam phone number reported was 928-318-8755 from a caller with a southern accent. Basic best practices are not to confirm or provide any of your personal information, and do not return calls to unrecognized or unknown numbers left on answering machines! Remember, IT IS OKAY TO HANG UP ON CALLERS. 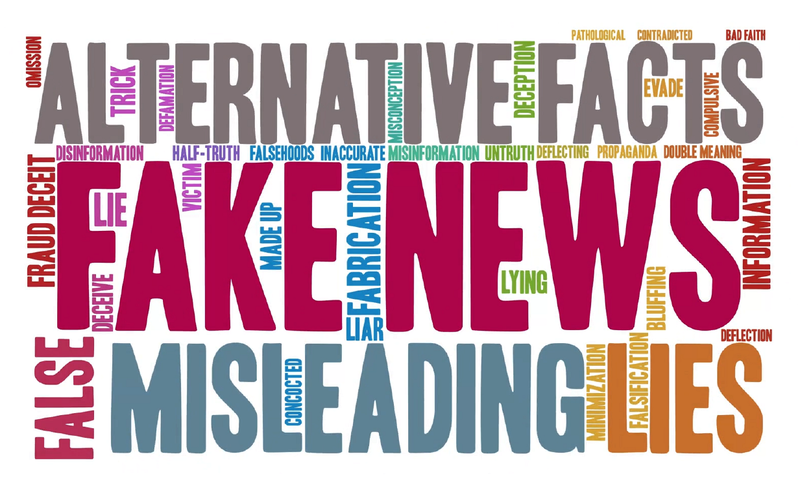 Take time to do a little research on the phone number or agency the person claims to represent: Call the published number for that agency to find out if the call was legitimate. Remember, law enforcement doesn’t request money by prepaid cards or credit cards! As soon as the scammer believes the phone number is compromised or under police scrutiny, he/she usually turns off that phone and starts using another phone. They will often use “throw away phones.” This makes it very difficult to track these criminals. Your local law enforcement needs you to be aware of these criminal’s tactics. Don’t fall victim and always be aware. Know scammers tactics and hang up. Then, pick up the phone and report the scammers phone call and any pertinent information to law enforcement. We will be happy to hear from you. Remember we are here to help you.